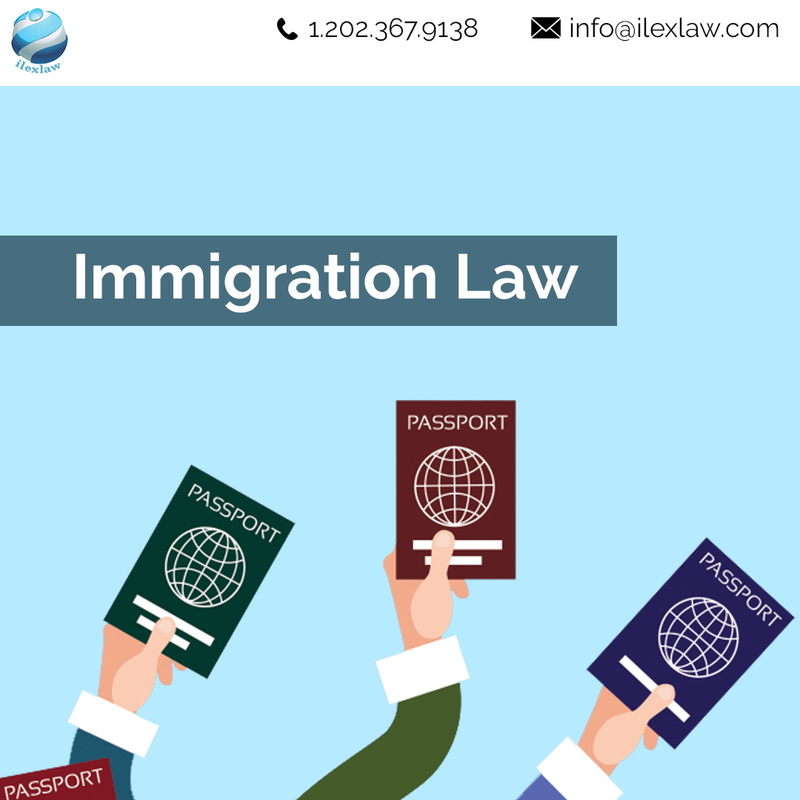 ilexlaw pllc is a leading team of US immigration Solicitors offering best Immigration Law Expertise to both individuals and multi-national corporations. Our team of Best Immigration attorneys in Washington D. Cwill successfully guide you through the complete visa process and provide solutions that are comprehensive and case-specific. With 25 Years of Experience, we have built a time-honored reputation for the dynamic approach to dealwith complex immigration matters. Our Top Immigration Lawyer Consultation aim to use exceptional knowledge of the US law to provide results serving the clients’ longstanding immigration goals. At ilexlaw, we offer high quality Immigration With 25 Years of Experience, Our professional immigration lawyer shave represented clients in various successful complex and high-profile casesspecializing in Work Visas, H Visas,L Visas,P-1A Visas, P-1B Visas, P-2 visas, P-3 visas, H-4. We provide advice, practical assistance and professional representation to guide you through the application and decision-making process from start to finish. Whatever service you are looking for, we can help.